The year is 1968, the war in Vietnam is approaching its zenith, and the counterculture movement that’s been sweeping the world is engulfing Japan. While others are in the streets protesting, one young medical student becomes embroiled in a different kind of battle. As new medical technologies to save and extend lives come into play, the temptation for a surgeon to play God has never been so powerful. Even as he strives to prove his own skills to his colleagues, Hazama Kuroo begins to suspect that the potentials for abuse inherent in the medical system are already being exploited. To attempt to change the system means risking his own promising career as a surgeon, and to move against the perpetrators will put his own life in danger. However, as a doctor, how can he not act when lives are on the line? 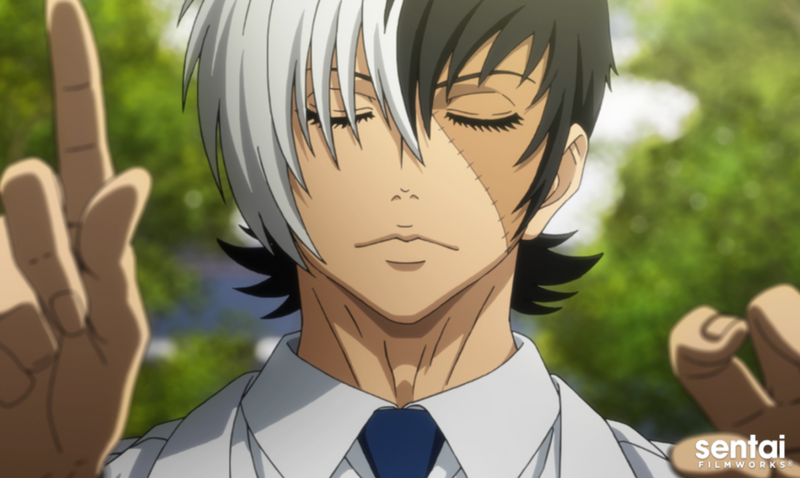 The diagnosis is murder as the origin of Osamu Tezuka’s legendary rogue surgeon Black Jack is finally revealed in YOUNG BLACK JACK!